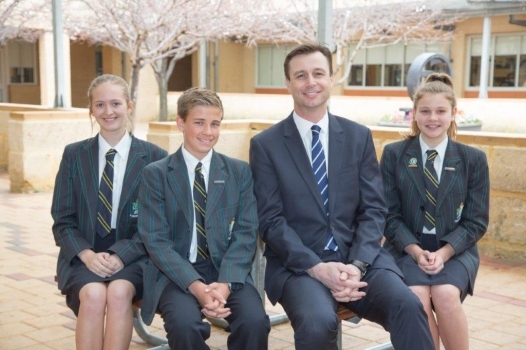 Pastoral Care is an important element supporting the holistic education provided at Peter Moyes. We are concerned with the overall well being of each child, helping to ensure they feel safe, secure and valued. The strong emphasis on pastoral care is evident in many of our activities and is both explicit and implicit in the planning and implementation of programmes within the School. The care offered each individual is such that, in turn, students may come to regard others as also worthy of the same care. This provides each student with the opportunity to grow and to fulfil his or her full potential. 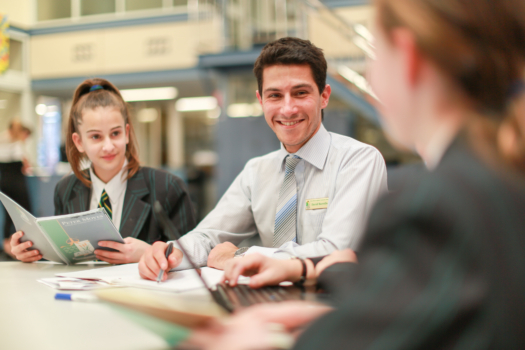 Students are encouraged to develop increasing personal responsibility throughout their school life and decision-making and leadership roles are given to students at all levels, with an emphasis on the role of young adults in the Senior School. The School encourages a partnership between home and school. Parents are encouraged to contact Heads of House, class teachers or tutors when they believe it is necessary. Meetings are arranged, at which parents may meet staff members, discuss curriculum matters, and develop close positive relationships between the family and the School. In the Primary School, the classroom teacher is responsible for most instruction, and for the nurture and care of each student. The Associate Principal of Primary School and specialist teachers support the Classroom teachers in their role. Click here to discover more about our Primary School. In the Middle School, year structure provides opportunities for a range of teacher and student interactions to provide feedback and support. 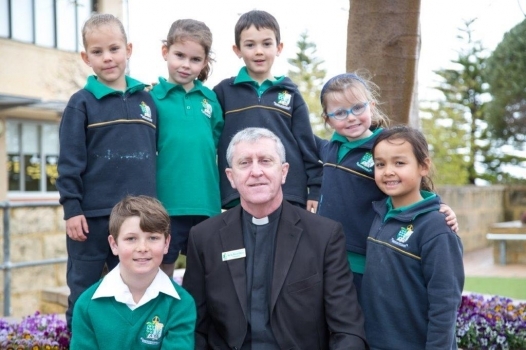 The Associate Principal of Middle School, Heads of House, Heads of Year (7 to 9), teachers within teams and the chaplain work together to ensure the welfare and educational needs of students are met. Click here to learn more about our Middle School. 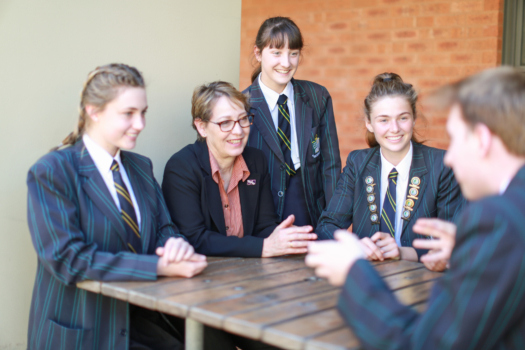 In the Senior School, the house structure provides opportunities for a range of teacher and student interactions to provide feedback and support. The Associate Principal of Senior School, Heads of House, Heads of Year (10 to 12), Heads of Department, teachers, tutors and the chaplain work together to ensure the welfare and educational needs of students are met. Click here to find out more about our Senior School.